So begins the Journal of Margaret Kelly, a woman who participated in the U.S. government’s “Brides for Indians” program in 1873, a program whose conceit was that the way to peace between the United States and the Cheyenne Nation was for One Thousand White Woman to be given as brides in exchange for three hundred horses. These “brides” were mostly fallen women; women in prison, prostitutes, the occasional adventurer, or those incarcerated in asylums. No one expected this program to work. And the brides themselves thought of it simply as a chance at freedom. 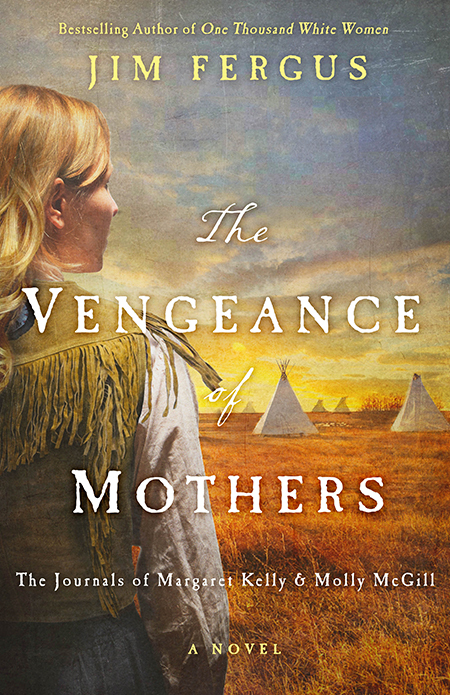 But many of them fell in love with their Cheyenne spouses and had children with them…and became Cheyenne themselves. 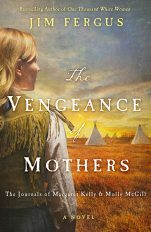 The Vengeance of Mothers explores what happens to the bonds between wives and husbands, children and mothers, when society sees them as “unspeakable.” What does it mean to be white, to be Cheyenne, and how far will these women go to avenge the ones they love? With vivid detail and keen emotional depth, Jim Fergus brings to light a time and place in American history and fills it with unforgettable characters who live and breathe with a passion we can relate to even today.